It’s nice to know that someone besides me is reading. 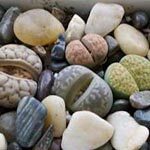 Here are a few updates from Plantgasm readers. 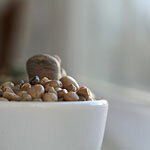 Lithops are South African plants that evolved to look like stones in order to avoid getting eaten by hungry herbivores.